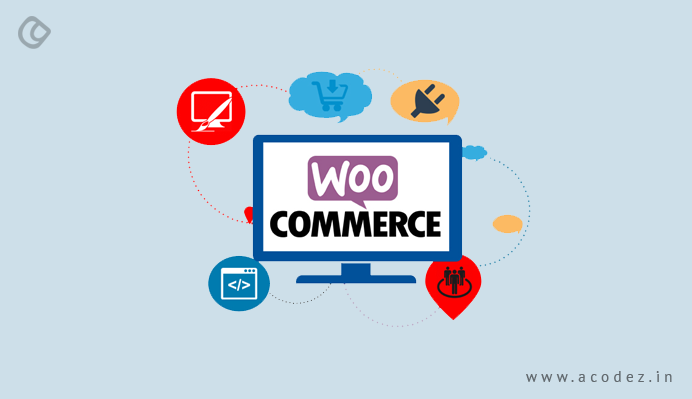 WooCommerce is a WordPress plugin, which was first introduced in the year 2011. Initially, the main objective of using a WooCommerce plugin was to convert WordPress websites into a full-fledged online store with ease. This has been widely accepted as more number of people are in fact using WooCommerce to set up their online stores these days. WordPress though initially was preferred as a blogging site, over time, it came to be used for powering websites and online stores as people started trusting Woo Commerce. The wide range of features that WordPress offers has helped it to attract fans – even from the end-user perspective, WordPress is liked by all alike. A company named, Automatic launched WordPress and has also introduced WooCommerce. The wide range of integrations and aspects of WooCommerce with support from WordPress makes it the most popular choice of people who want to sell online. Since it is a WordPress plugin, the functionality and usability are easier, which is why people choose it automatically. So when someone chooses WooCommerce, all they have to do is install the plugin – there is no learning involved, which makes it easier even for the beginners to use it. 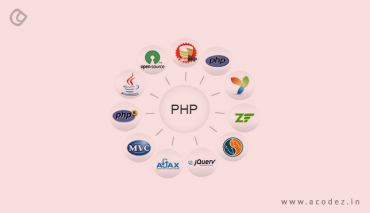 The presence of an intuitive WordPress interface again makes it the popular choice of site builders. Any theme of WooCommerce can be run across any WordPress theme. Ain’t it amazing? 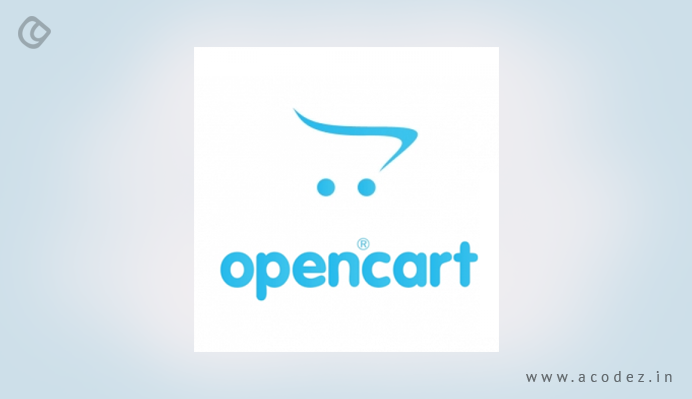 Like WooCommerce, OpenCart is also an open-source framework, launched in the year 2008. With it, store management became easy. Anyone can take control of their store, regardless of the store’s size. 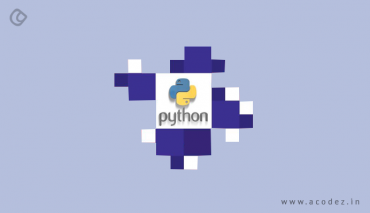 As it is open source, it is available free of cost. It offers its own set of themes and extensions. It is the best choice for beginners, who have least or no knowledge of how an online store functions. This option works best for medium-sized businesses since it is a repository of multiple features. 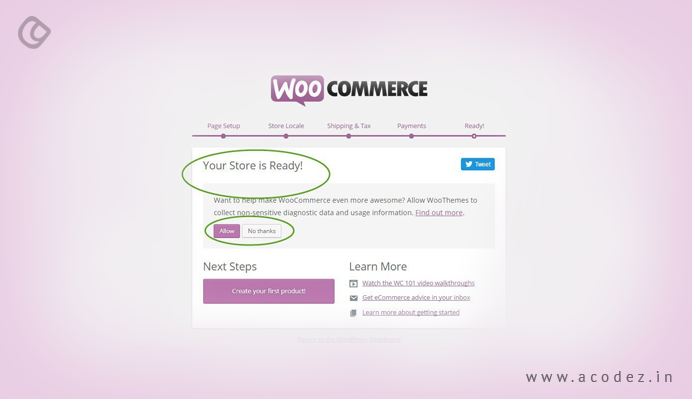 While in WooCommerce, you are required to have a website before installing it – but here you can directly install it if all you want is the store (in case, you need a blog or other features, you have to do more). With the OpenCart, you can manage more than one store that runs on the same interface. If you are planning for a basic store, then the simple features that come with it would suffice for your requirements – even the ongoing and initial costs are cost-effective. Though it might not support as many as the plugins offered by WooCommerce, still it offers a couple of these. Performance might not be up to the mark if you start customizing the store, which is again not so easy. As we have already discussed, WooCommerce is a WordPress plugin. If you are planning to use WooCommerce, all you need to do is install the plugin – which is quite easy and simple. If you are planning to start from scratch, then the process gets a bit tedious – as you need to have a WordPress site installed manually at first. Or you may use a host, which comes with a one-click-install option. Since WordPress has a wide popularity, it might not be difficult to find a host to help you with the setup process with great ease. You can always avail inbuilt support through the installation wizard that is here to guide you through the WooCommerce installation process. As we discussed, OpenCart is open source and also a standalone e-commerce platform. The installation process for OpenCart is more or less similar to that of WooCommerce. With the help of a one-click installer, such as Softaculous, you can set up OpenCart instantly. If you are an expert, you can set up the platform manually, which is easy since you know it well. When it comes to SEO in WooCommerce, the extensions that have been installed along with the user’s intuitive skills have a great impact. You can install WooCommerce extensions and plugins to enjoy a variety of functionalities, such as custom URLs, robots.txt, Google Analytics and descriptions. Though users can easily edit or modify or update meta titles, keywords, descriptions and anywhere the SEO keywords apply, but a lot of code tampering is involved. When users are beginners or amateurs, the process might get even more tricky. WooCommerce is adaptable and compatible to work with all kinds of devices, including web-based devices, iPhone/iPad, integrating these with Stripe, Amazon payments, USPS, FedEx, UPS and PayPal. 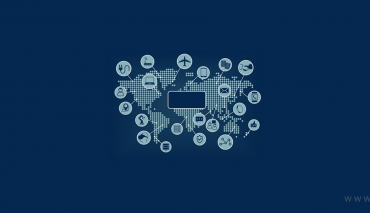 It has unlimited integration capability – once you start working on it, you will find out more. OpenCart is capable of working with a variety of devices, including web-based devices, Windows and Mac. Like WooCommerce, it can integrate with a variety of popular services, such as UPS, SagePay, PayPal and FedEx. As you know and as we have discussed, the WooCommerce plugin comes free of cost. But if you are planning to choose from a set of commercial plugins or extensions, then you would be charged a specific amount each time, to keep these intact. But choosing paid themes or designs is your choice – if you do not have major requirements, you can keep it to the free options. Consider your options by taking into account the payment cost, hosting cost and cost of processing the payment as well. As you know, OpenCart is open-source. This is what makes it available free of cost. But, when you choose aspects, such as paid extensions, paid themes, cost of hosting, everything will come at a price. We are aware that WordPress is customizable. 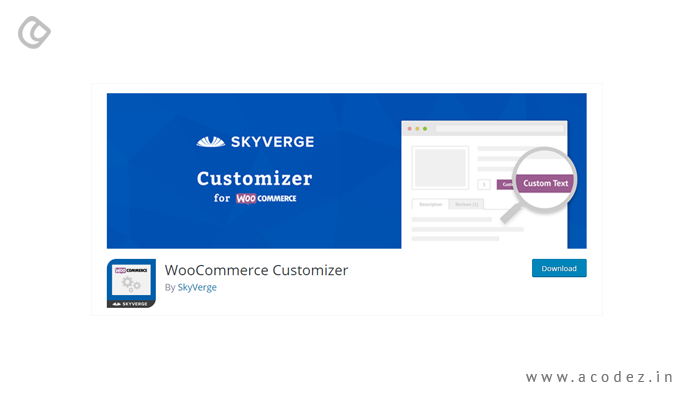 Similarly, WooCommerce also offers the option to be customized. It comes with a variety of plugins and extensions, which you can easily find, install and run. It is found that even beginners and amateurs find it easy and simple to customize WooCommerce to easily fit into their needs. For instance, if you want to edit the product page in a woocommerce store, you simply have to download a free Woocommerce product addons plugin and get the feature enabled on the website within a few clicks. You could get even more features of this, if you go for the Woocommerce product add ons premium plugin at a nomial one-time cost. 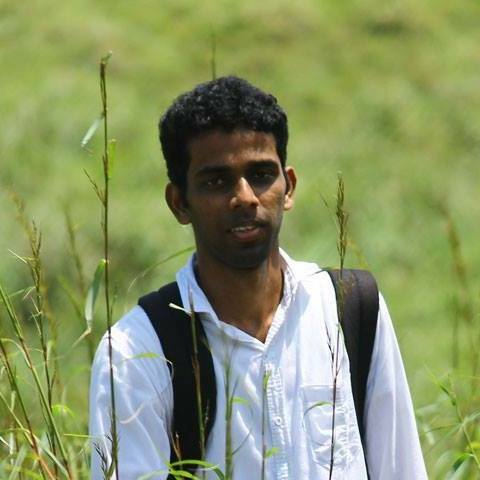 OpenCart’s template is impartially vigorous or tough. With both paid or free themes, you can easily customize the appearance of your store. If your store needs a lot of customization, it might not be easy to use OpenCart as it would require deep-diving into the code. You can find more than 2,100 themes free of cost with both WordPress and WooCommerce. And there are around 30,000 paid themes. Regardless of the type of theme, you prefer, such as SEO-powered themes, magazine themes, e-commerce or business themes, it would be easy to find it with WooCommerce. WooThemes is highly popular. Since design plays an important role in attracting people toward an online store, WooCommerce has all these WordPress themes well optimized to blend in with the store’s physical appearance. And interestingly WooCommerce can be easily integrated and used with any WordPress themes. So now, your store has multiple functionalities and features. In fact, some of the features and extensions offered by WooCommerce are above what OpenCart can offer in terms of design. Some of the themes can be easily customized to give your store the special appearance and functionality that it needs. Some of the themes can give your WooCommerce store the appearance that will automatically lure in your people. With the OpenCart or when you install OpenCart, you have a basic store design for a start. OpenCart also offers a set of free themes. However, you can choose some of the best-paid themes, which are charged around $60 to $70 on an average. But if you wish to make some changes to your store, then you would have to have an extensive knowledge of HTML and CSS. Apart from the knowledge of HTML and CSS, if requires expert hands to get it done. So it is best to always hire an expert. When you are working with WooCommerce, you can always easily find help – as there are a large number of communities available. But help can always be found at the official WordPress forums. This is a huge community, with a large number of people – ever ready to help. You could always check the documentation that they offer because they might have already answered your question. This means that with WooCommerce, there would never be a pause because you reached a dead end. But, you can always keep going. 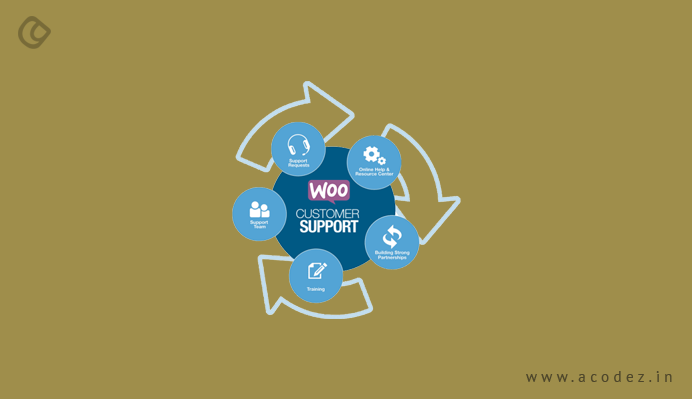 You can always avail support by raising a support ticket on the WooCommerce website. Unlike WooCommerce, you would not find a huge overwhelming support – though you have access to forums and documentation. The forums are always active and you can always find answers to your queries from an active user or developer, whoever is online. Since OpenCart is open to a large number of third-party developers, you can always find someone to hire by searching through their expertise that fits your needs. OpenCart offers support, which comes at a price. The paid support might be too expensive. It might cover only the bugs and installations, though you won’t find help with design and development. The answer to which is better should be concluded by yourself comparing the features we listed here. Make a wise decision choosing the one that will fit into your needs. Acodez IT Solutions is a web development company India that offers web design and development services at affordable prices. We are also an SEO agency offering inbound marketing services to help you take your business to the next level. For further information, contact us today.